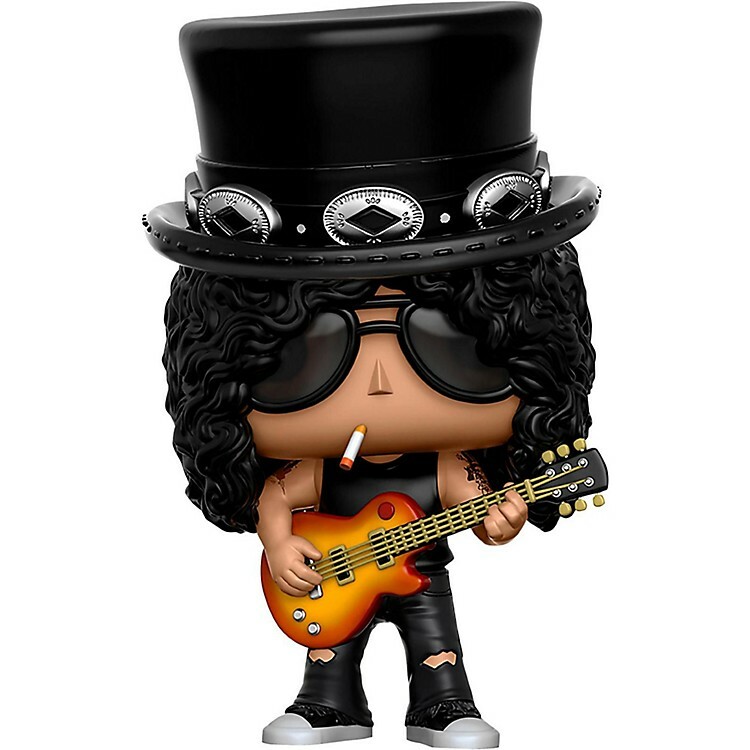 From the legendary band Guns 'N Roses, comes Slash as a Pop! Vinyl Figure. Packaged in a window display box, the Guns N' Roses Slash Pop! Vinyl Figure measures approximately 3 3/4 in. tall.